We’re a group of dedicated healthcare professionals committed to Periodontics who focus on giving you some of the best treatment- both in periodontal care and customer service. We’re proud to have people on board who have been with us through the years, know periodontics, and are committed to the well-being of our patients. One of the first signs of gum disease is inflammation on your gums or bleeding when brushing. As it worsens, bad breath occurs and teeth may even start to feel loose- an indication that the plaque from gum disease has progressed to the bone. Gum disease is preventable by good oral care, and treatable through periodontal treatment. Dental implants surgery can be a scary thought for a lot of people. 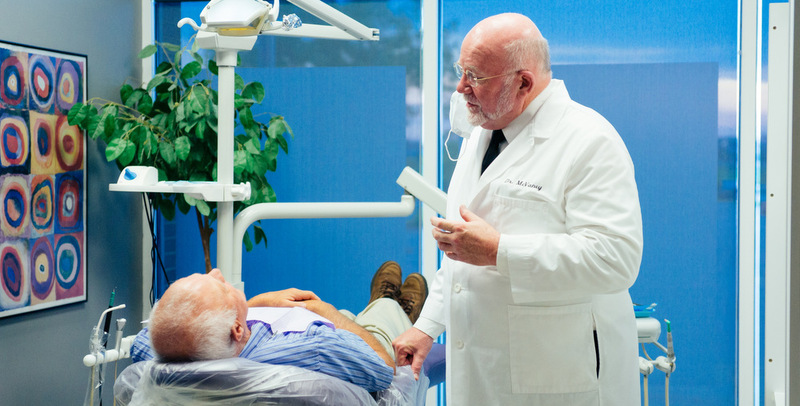 That’s why our goal is to make the procedure as comfortable as possible for the patient by offering several options for sedation. 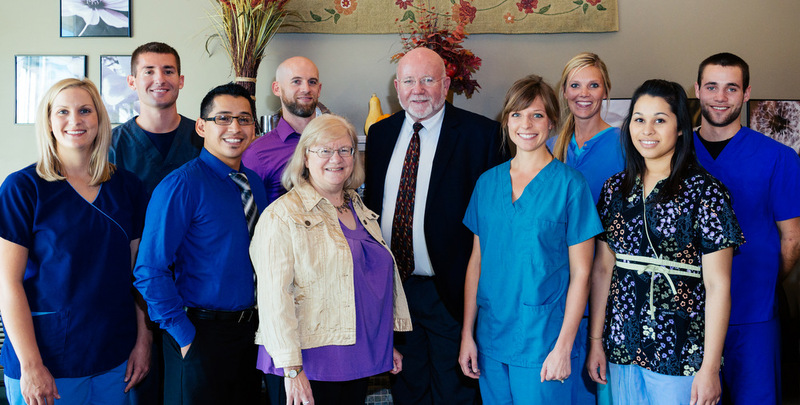 We take great care in the comfort of our patients and explain everything you need to know. It’s not so intimidating when you know what’s going on.